Supplies used: KI Memories Surprise Collection paper, Making Memories chipboard flower, Fiskars border punch, Provo Craft alpha rubons, and K&Company adhesive chipboard. This was my layout from the March Challenge at Scrap Our Stash that I forgot to post. The challenge was “Spring Cleaning” – meaning dig something out from your stash, dust it off, and use it! I pulled out all the stops with this layout. Everything I used is old, old, old and I literally had to dust off my border punch! I used a sketch from My Little Sketch Book. I just love sketches! I’ve found some great sites lately and plan to use them more. 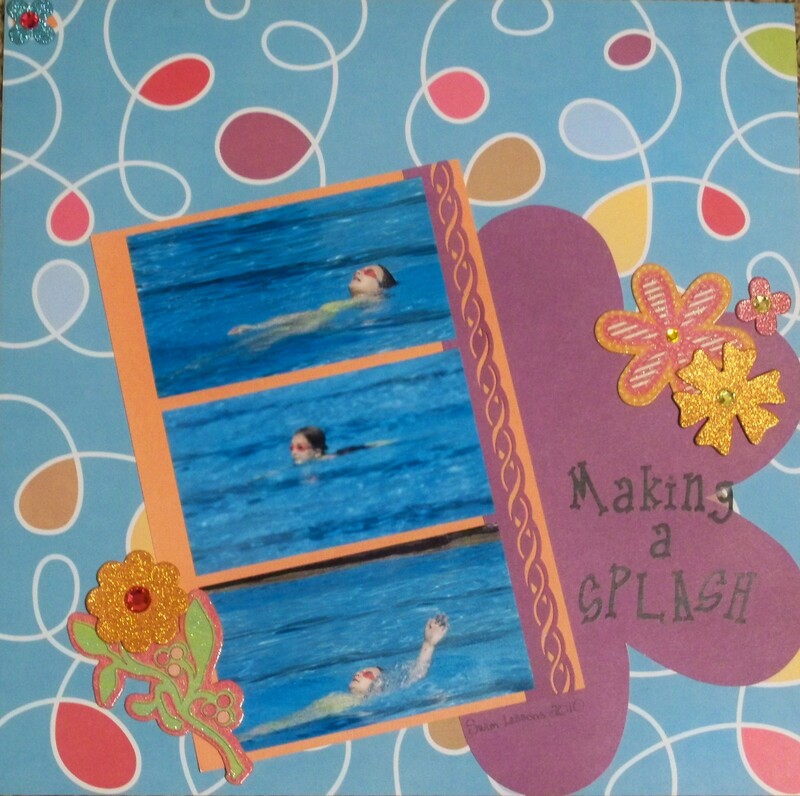 They make scrapbooking so quick and easy!